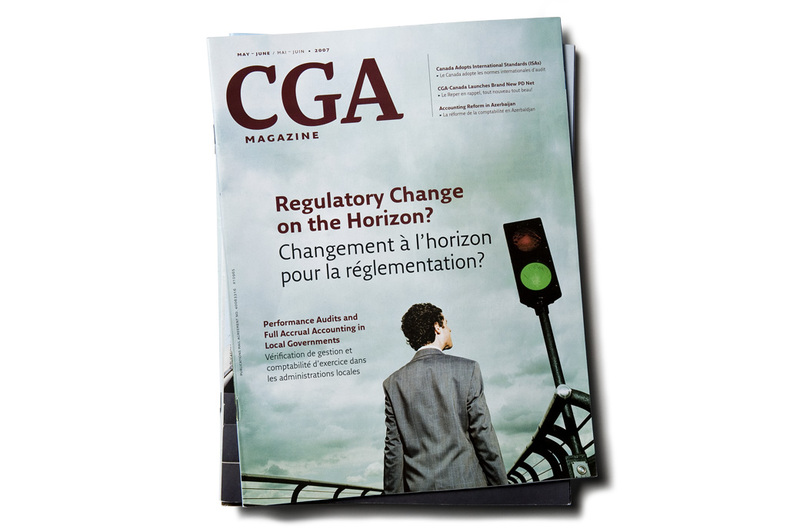 CGA Magazine is a national bilingual magazine published by CGA-Canada. 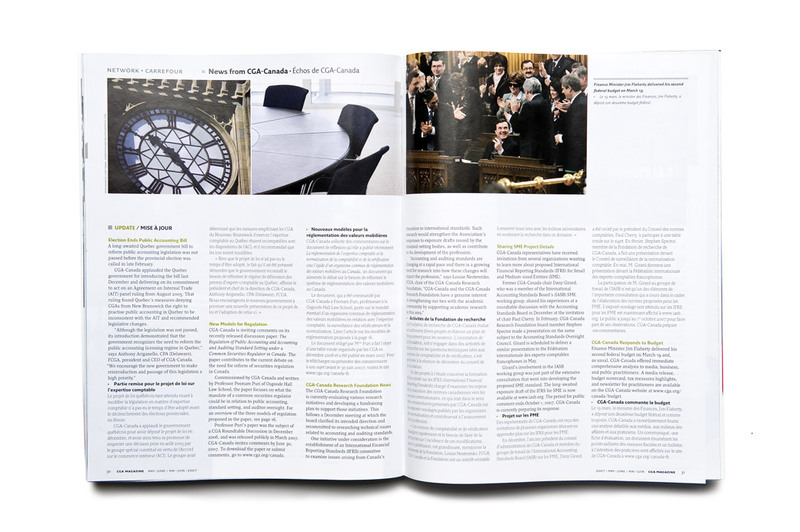 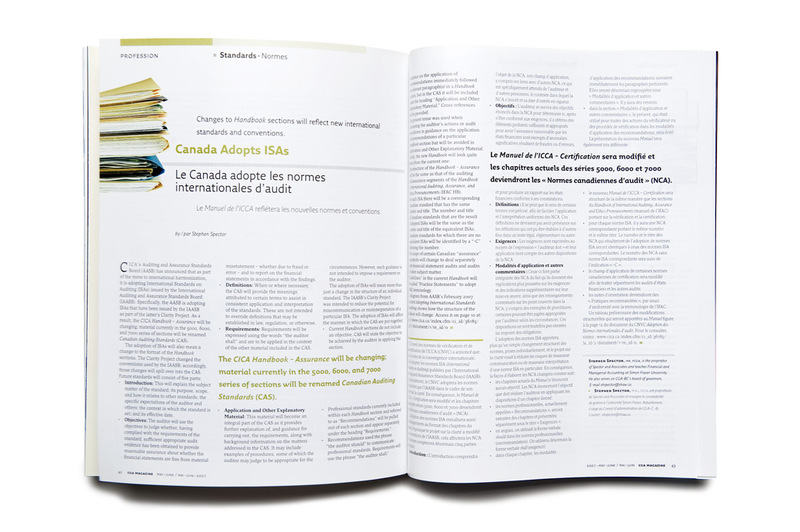 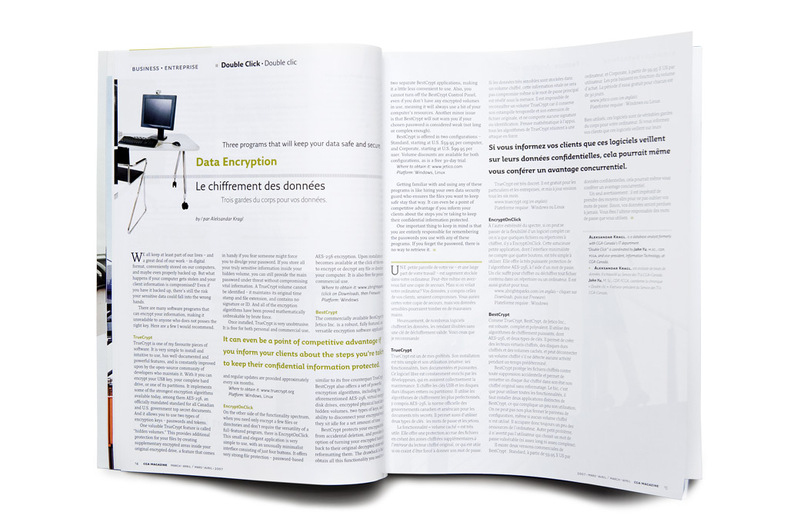 The magazine was redesigned to engage readers, compete among other Canadian business publications and support CGA’s branding as a dynamic, leading-edge organization. 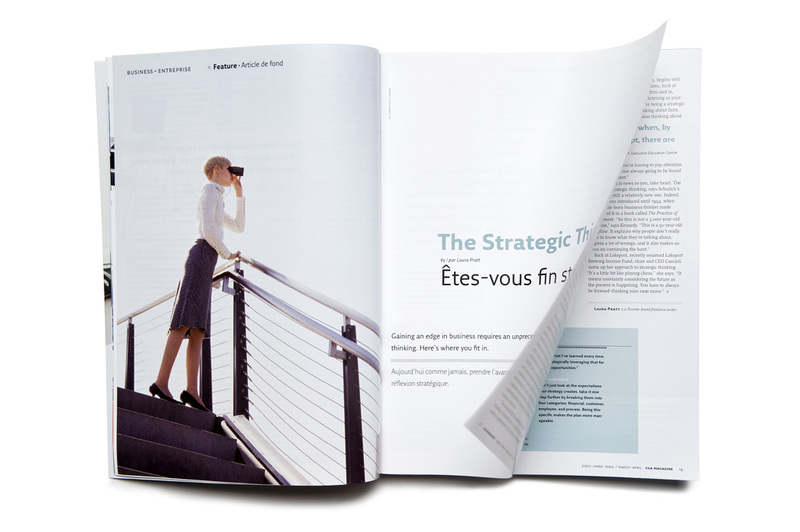 Client collaboration and strategic thinking led to project success. 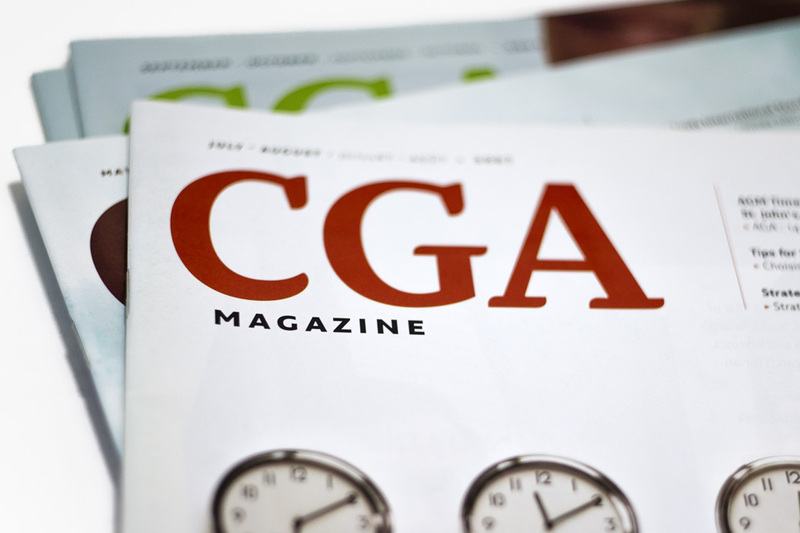 The design has received strong support among the CGA executive and its readership. 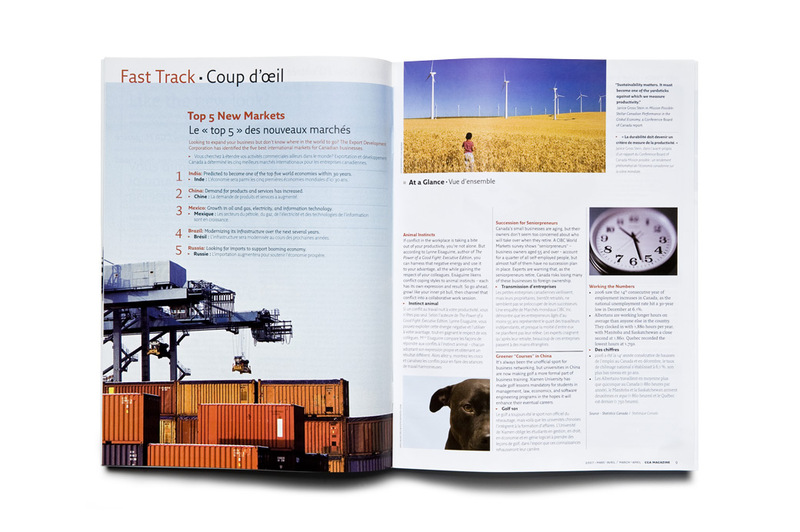 The redesign has also garnered numerous industry accolades.